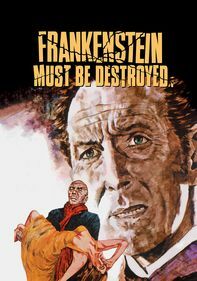 In this well-crafted horror film, Dr. Frankenstein (Peter Cushing) sparks up the lab equipment to reanimate a curvaceous corpse when his assistant, Hans, is wrongly executed and his despondent girlfriend (Susan Denberg) kills herself. 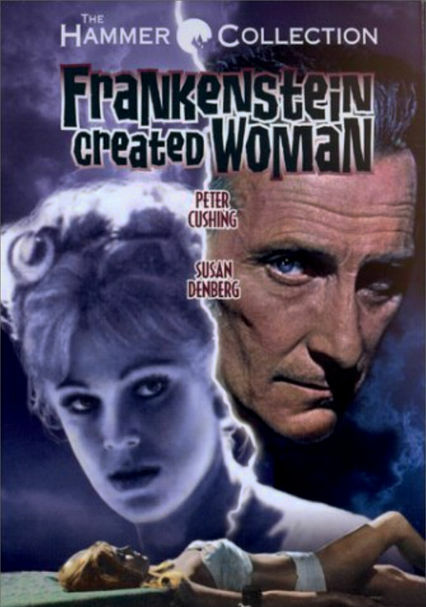 With help from a surgeon (Thorley Walters), the mad scientist transfers the soul of Hans into the dead woman's body. 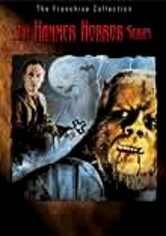 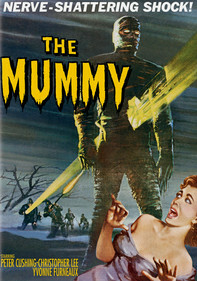 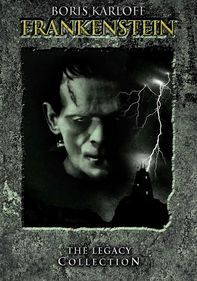 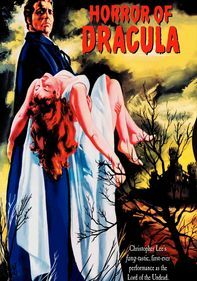 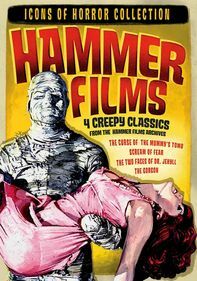 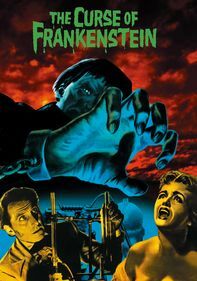 The experiment works, but Frankenstein's creation soon seeks revenge for her lover's execution.